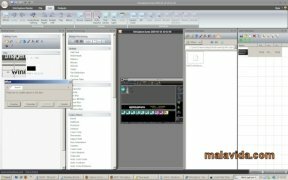 WinCapture is a professional software that offers you all that is necessary to capture still images and text, and even record anything that happens on your computer in video format. 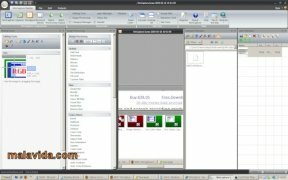 This application has been created so that you can capture, record, edit and share everything that happens on your computer in a comfortable and efficient way. It is very useful to include images and text in manuals, presentations or reports, to create step by step tutorials, to generate contents for your website, etc. - Capture the fullscreen or a specific area. 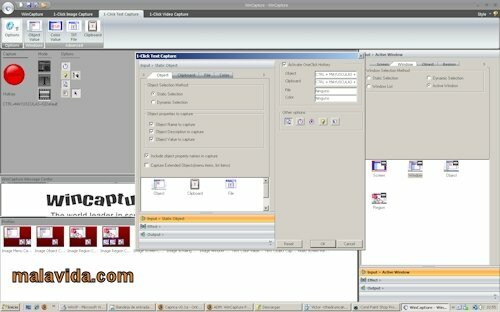 - Capture a specific window. 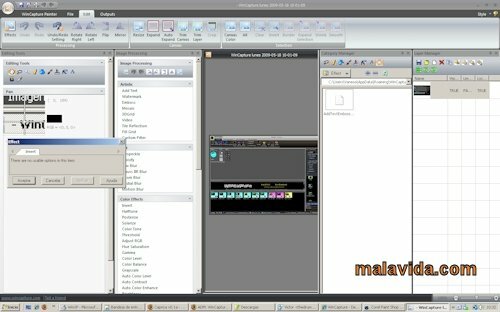 - Use hotkeys or keyboard shortcuts. - Great variety of formats available. - Edit images before printing them. Capture everything that happens on your computer with the most complete solution! 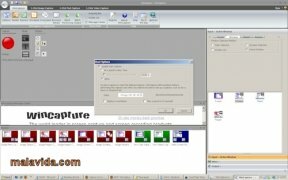 Download WinCapture right now.